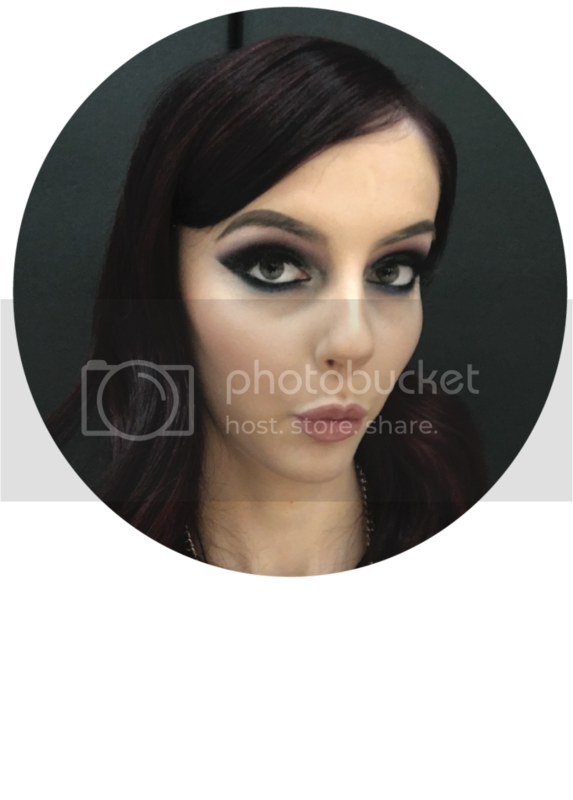 When I started my training with Sassoon, I purchased the ghd Air Wonderland Collection hairdryer to use as part of my hairdressing kit. 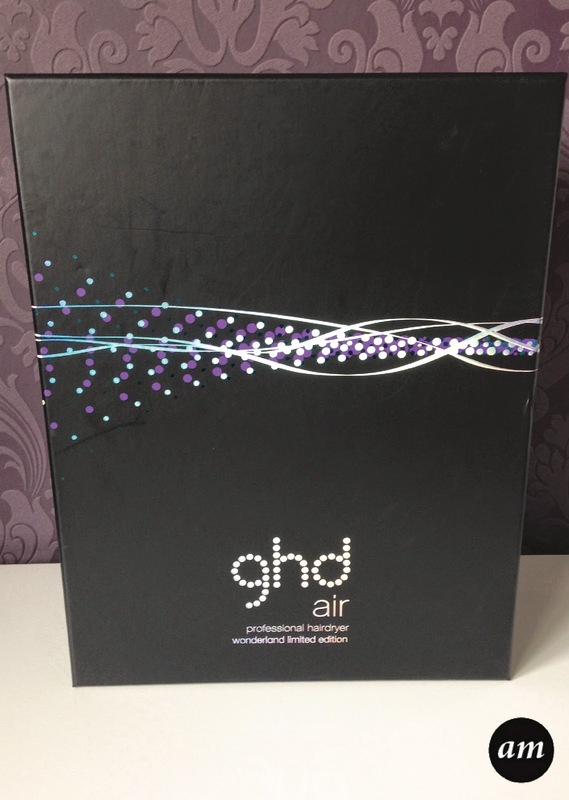 I know this collection has been out a while, but I chose it over the original ghd air hairdryer purely because it has the band of green and purple on it, which looked interesting and unique. The silver bands on the handle of the hairdryer on the pictures above is not part of the hairdryer design. I have added this on myself at home so I know that the hairdryer is mine when it is in the salon at work. 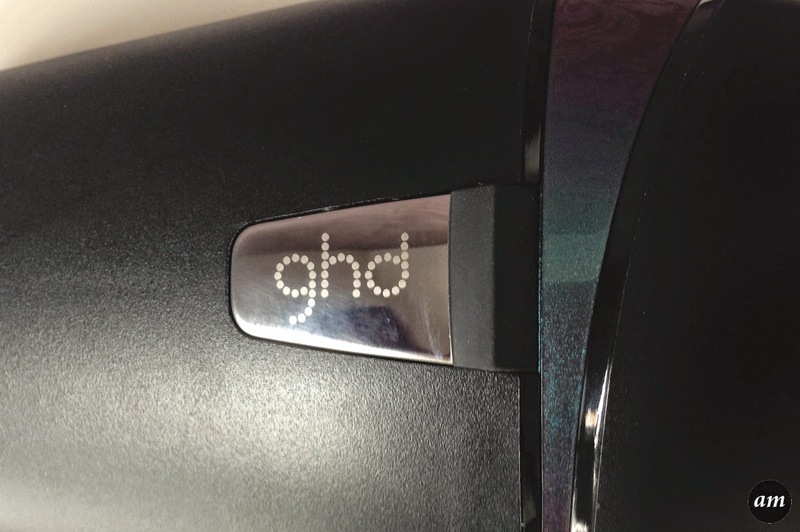 The ghd Air has three heat settings, two power settings and a cool shot button to set your hair in place once its dry. I find that the highest heat setting can get pretty hot, and I have to be careful to not burn my fingers. 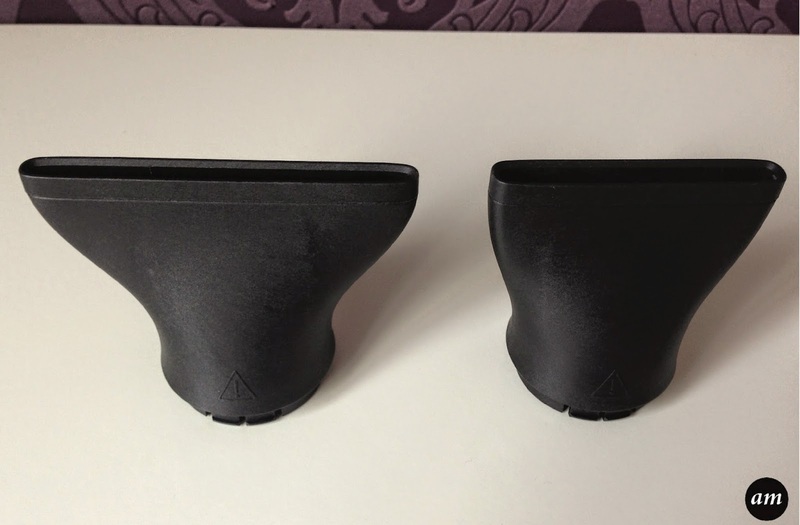 With this hairdryer you also get two different sized nozzles. Personally I only use the nozzles when I'm doing something like a round brush blow-dry. For everything else I don't use a nozzle, and I still get a lovely smooth finish to the hair. The hairdryer has a 3m cable, which makes moving around while blowdrying easy. 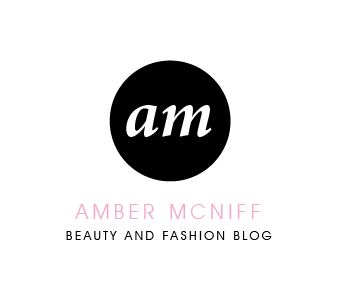 It's also comfortable to hold the hairdryer in either hand, so it's great for everyone. The thing I like the most about the Air hairdryer is that is cools down quickly, so you don't have to wait ages to put it away. 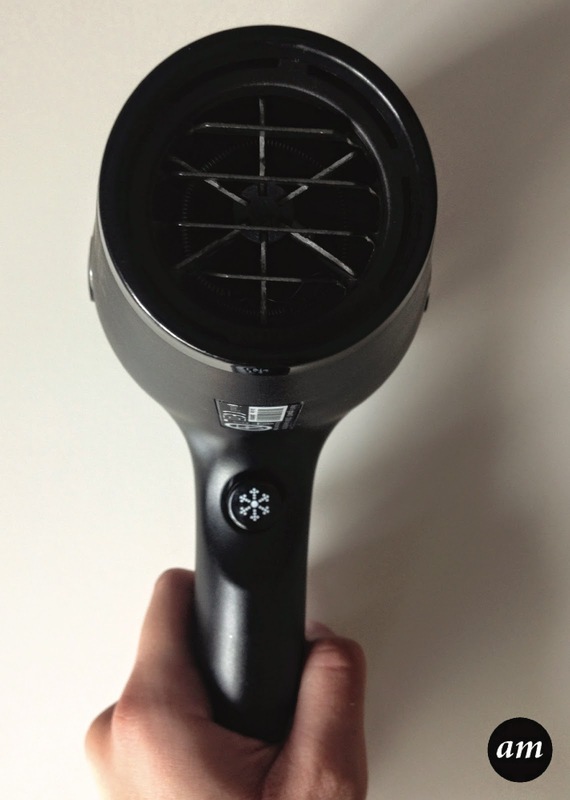 This hairdryer is compatible with the ghd Air Diffuser, but you do have to buy it separately. 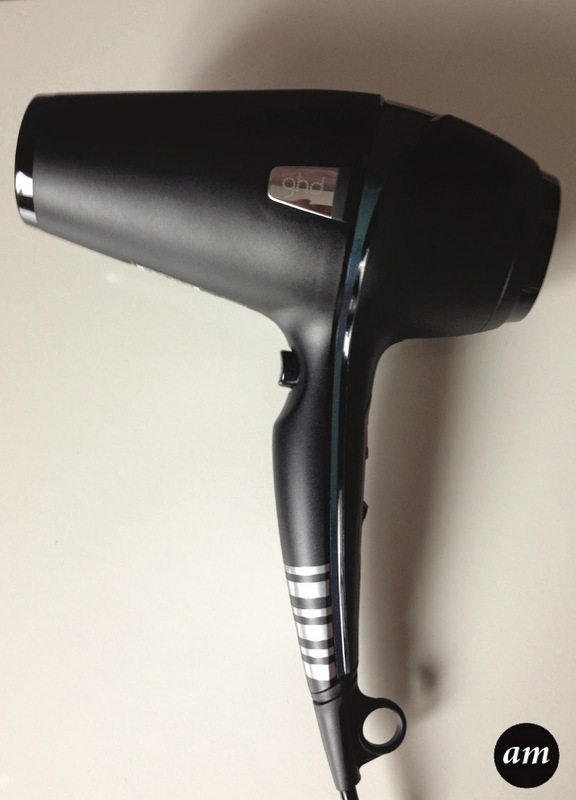 I know myself that when you're blowdrying your hair your arm gets tired, so the lighter the hairdryer the better. 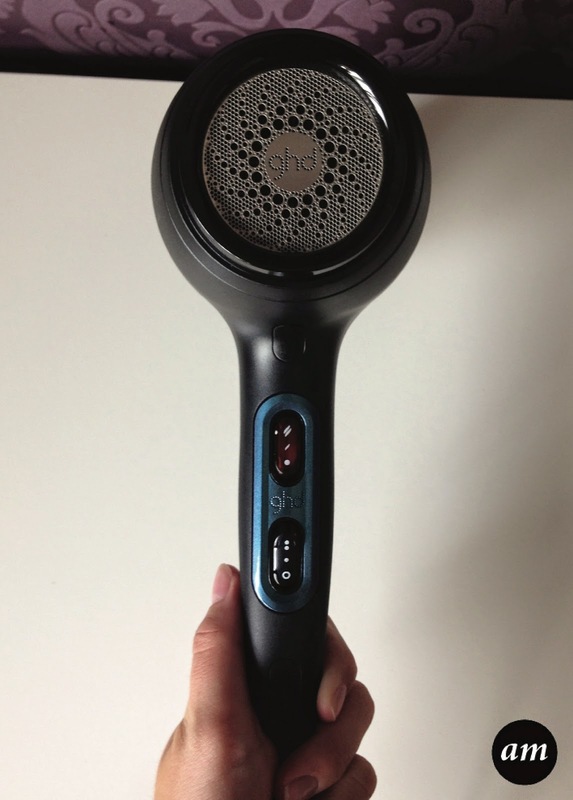 The ghd Air doesn't feel that heavy and compared to my previous hairdryer, it doesn't make my arm ache as much. 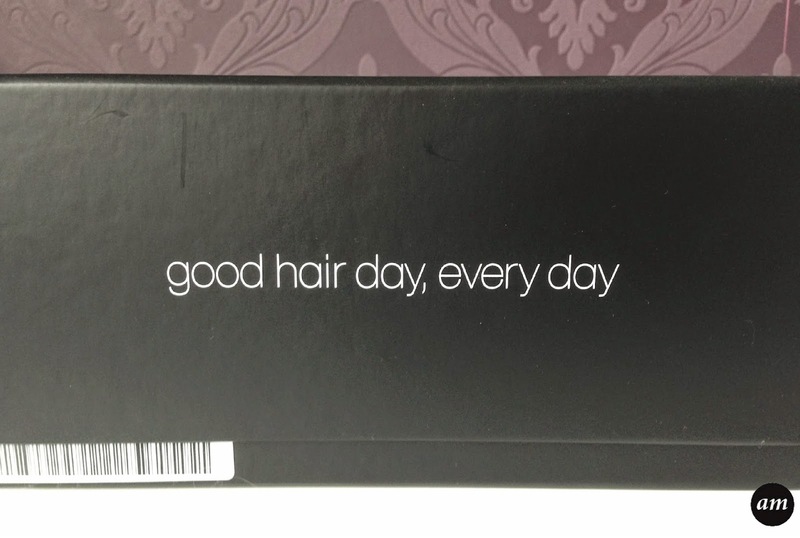 Have you used the ghd Air Hairdryer before?